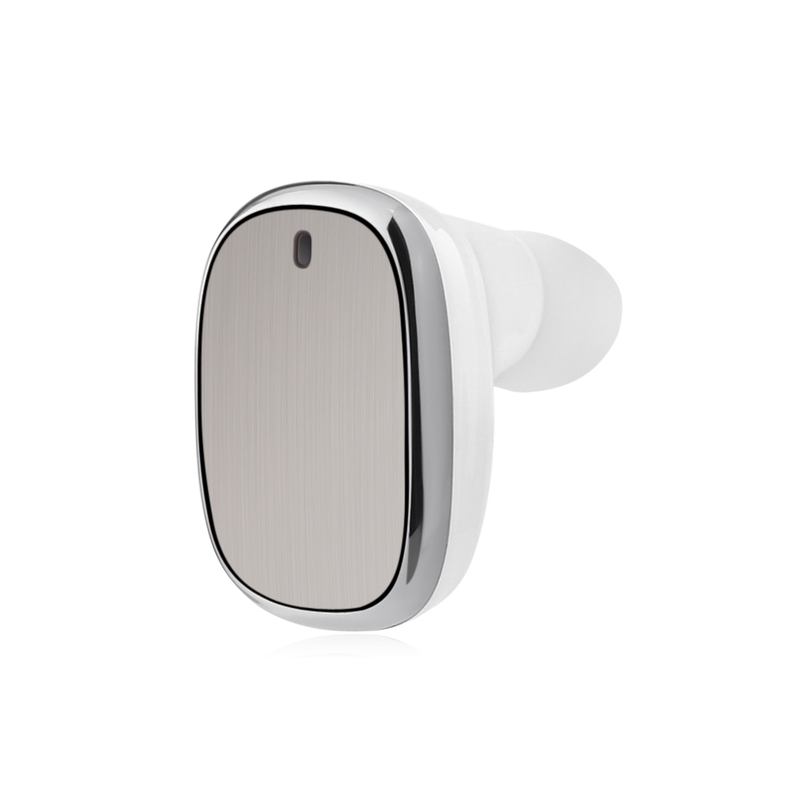 Advanced wireless connectivity to guarantee true performance and superior sound quality for music and calls. 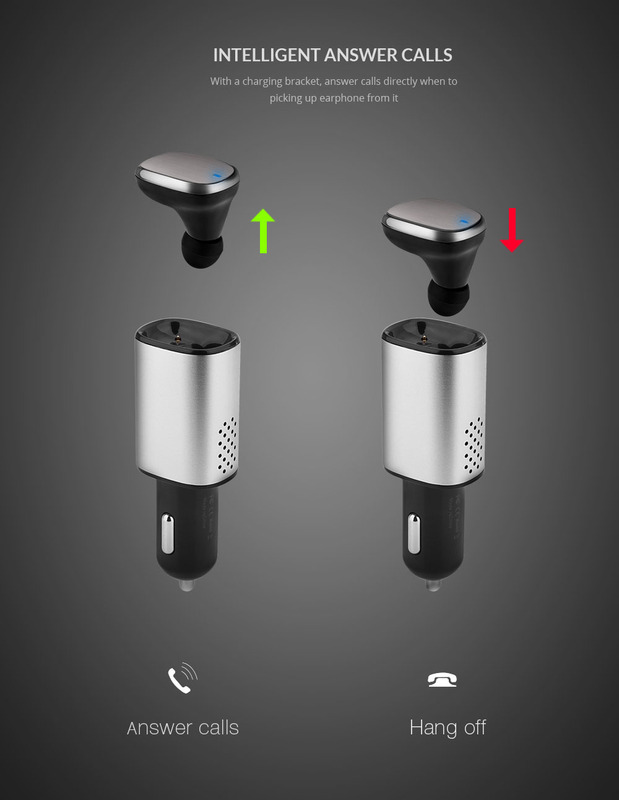 Unique in-ear design guarantee earphones closely fit to ears and will not fall off when answering calls. 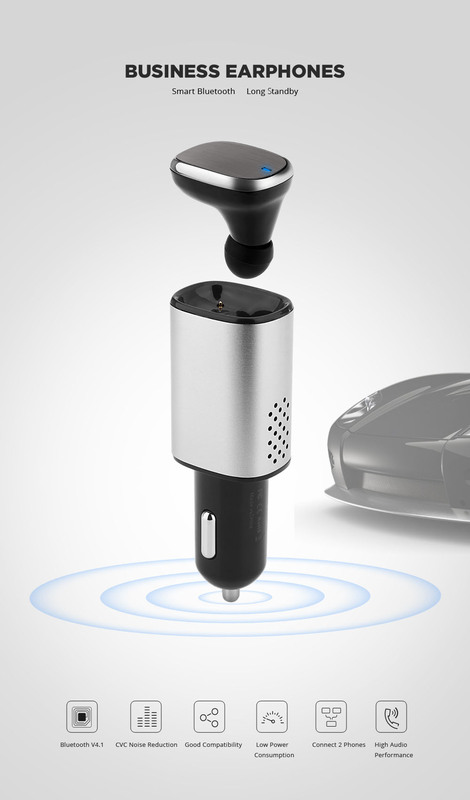 Using it, driving safer. 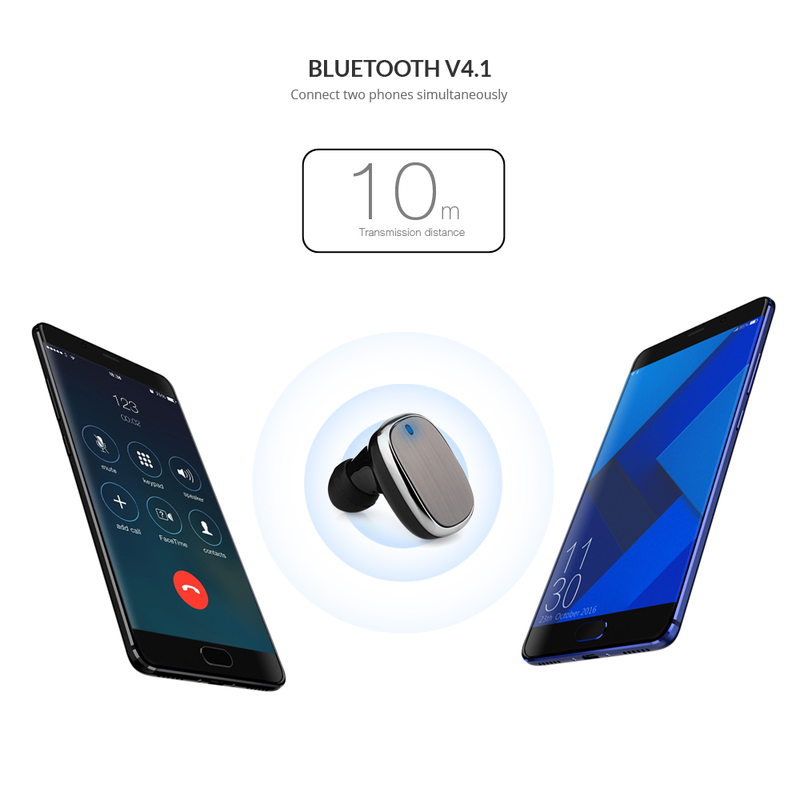 â— Bluetooth V4.1 quickly pairing, the transmission range up to 10m. 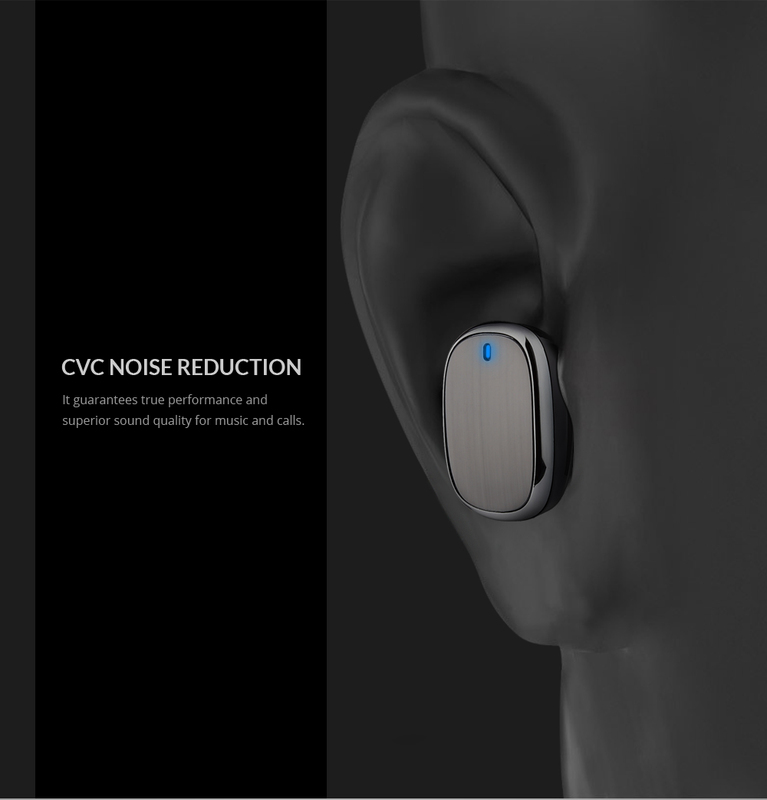 â— CVC noise reduction technology, effectively isolated from background. 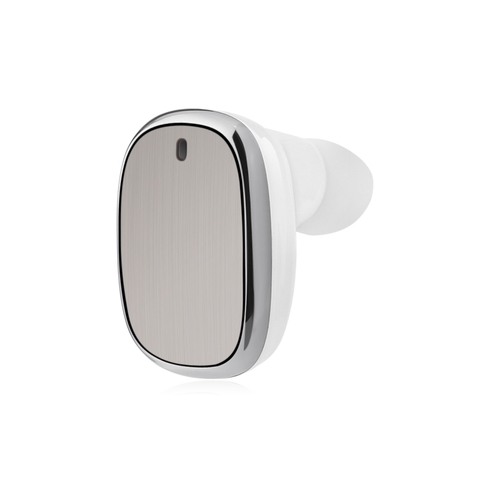 â— Intelligent answer or hang off calls, answer calls directly after pick earphones up. 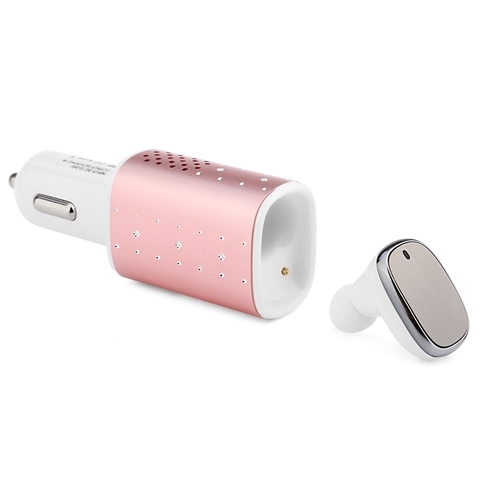 â— Turn on / off earphones with engine flamed out. 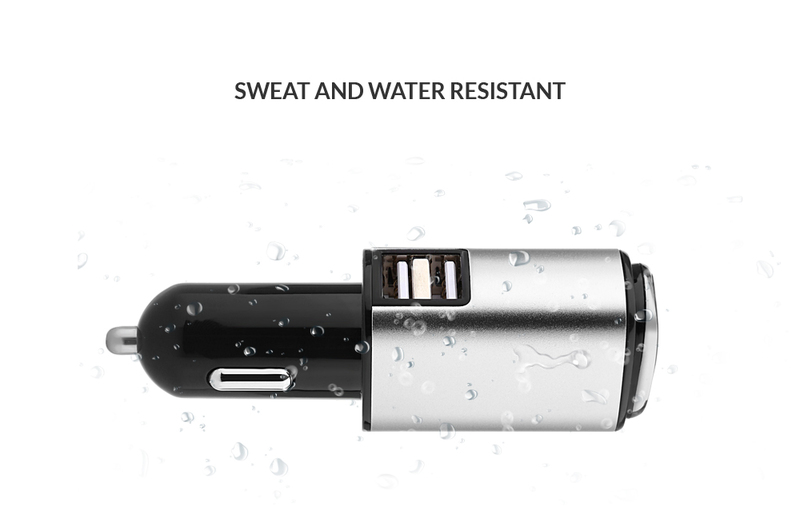 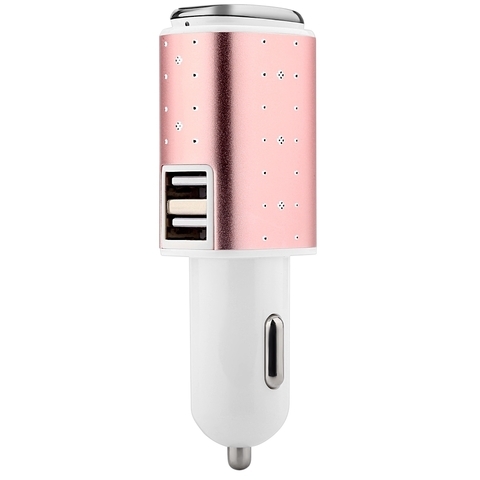 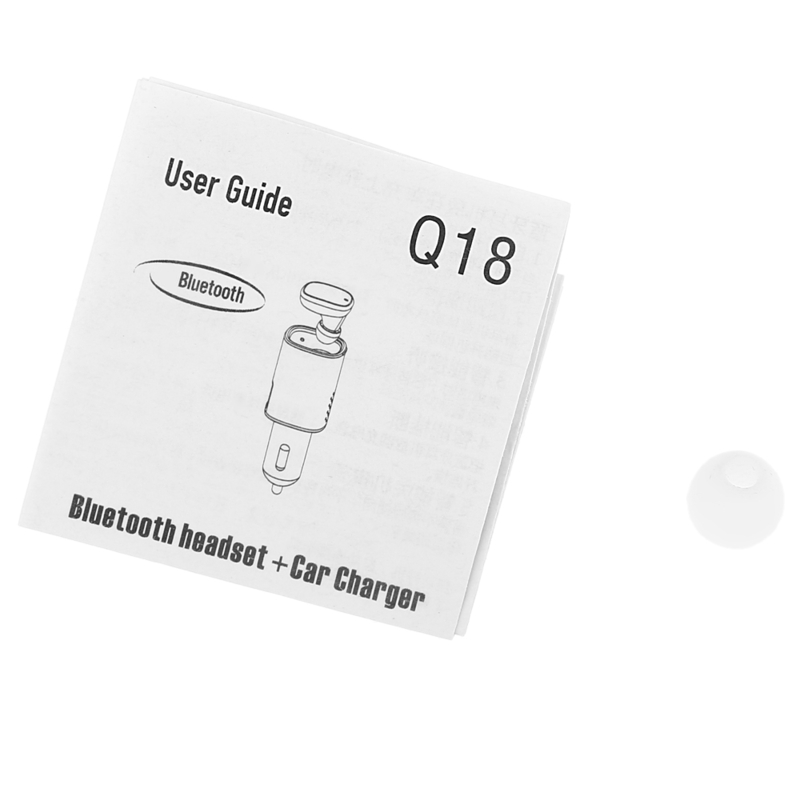 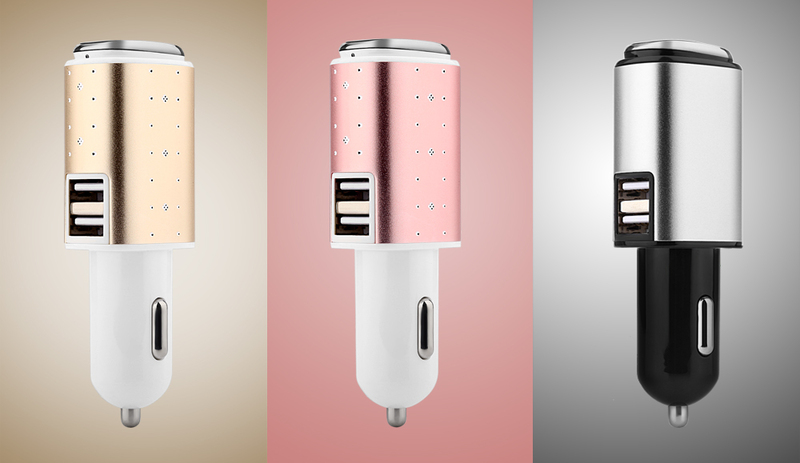 â— With a car charger, charging earphones at anytime, which can be used as a bracket to put earphones. 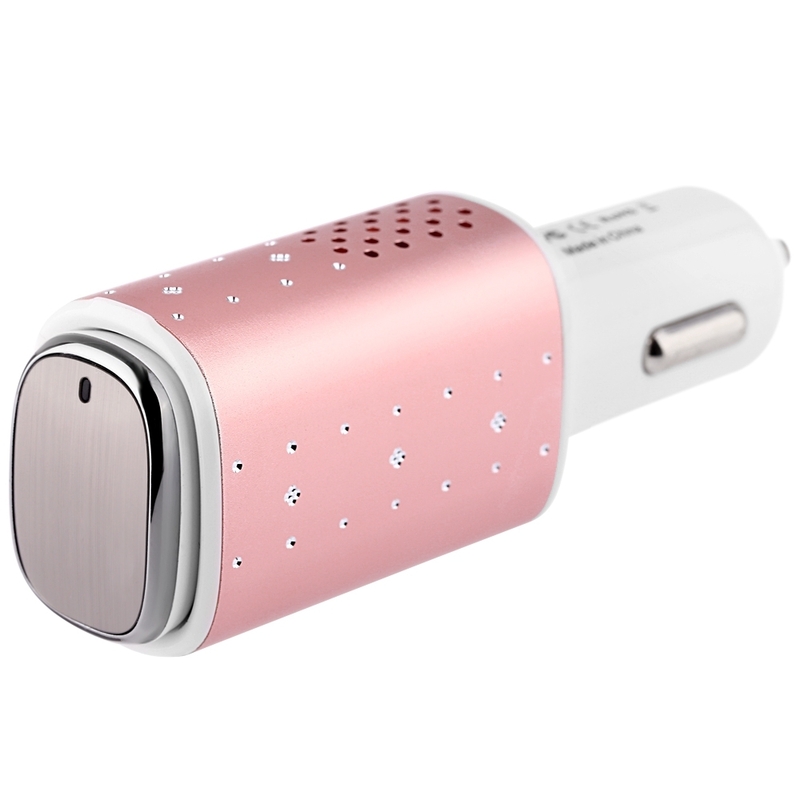 â— 40mAh Li-ion battery, 4h talking time. 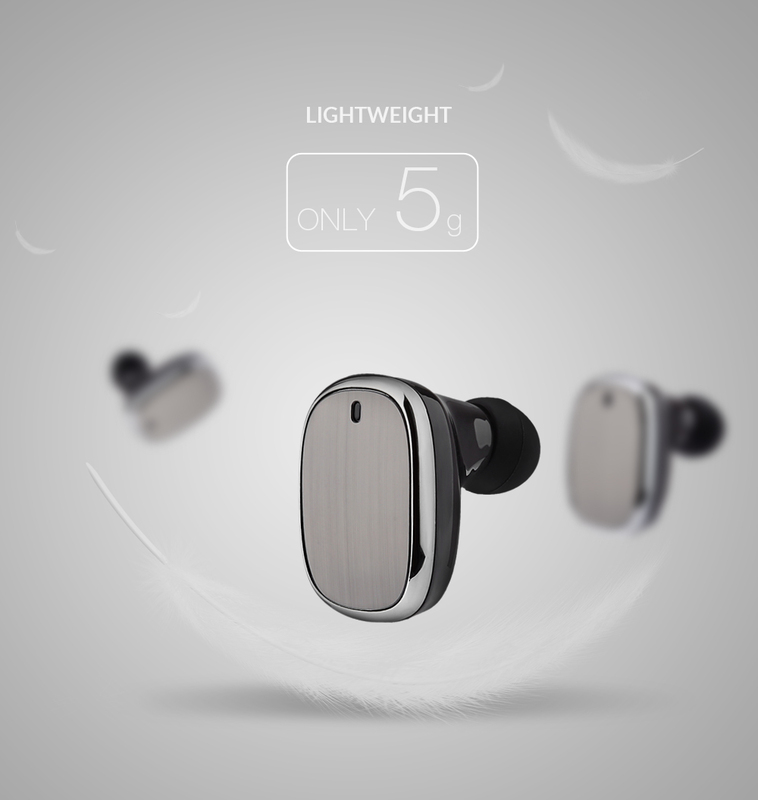 â— Only 5g, lightweight and comfortable to wear. 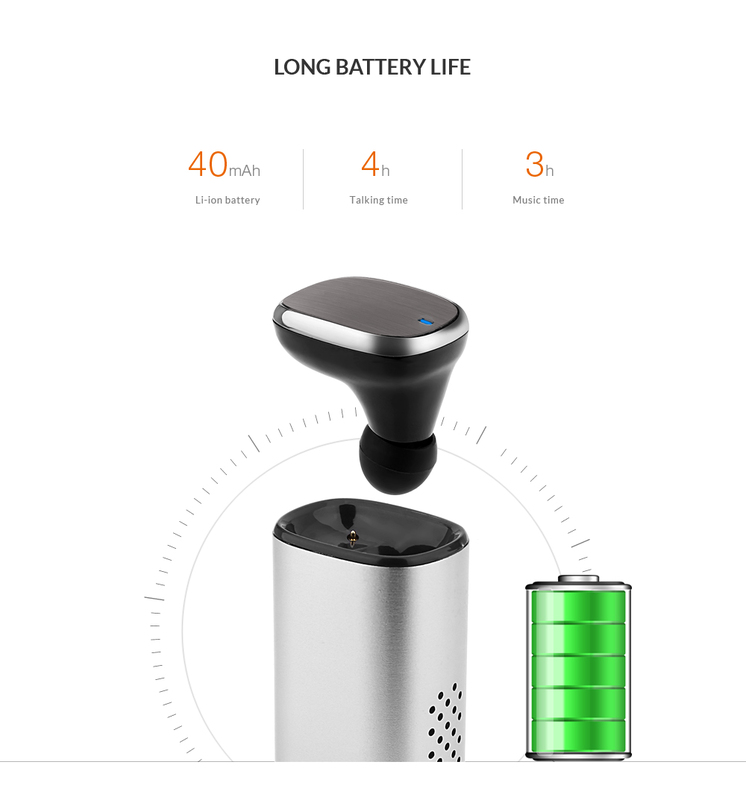 â— Connect two phones simultaneously.